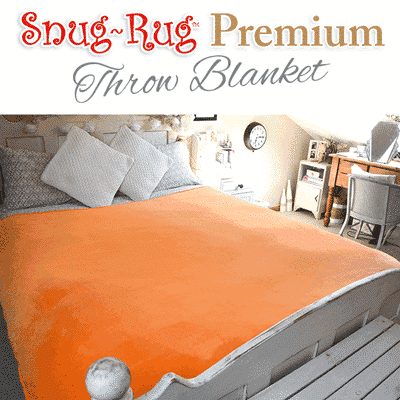 Snug-Rug™ Deluxe sleeved blanket, outdoor blankets with sleeves and hat, kids fun tail blankets, adult Christmas blankets, the Sherpa blanket with sleeves and super soft throw blankets. Ideal for home, travel and outdoor use. 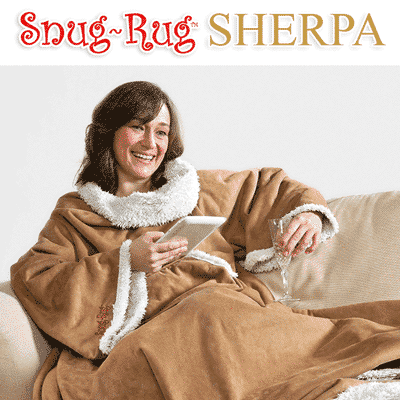 What’s the difference between each Snug-Rug™? 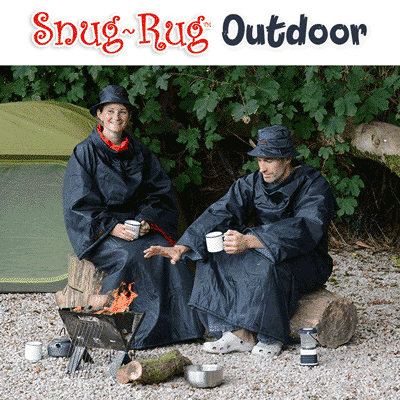 Check out our range, where you’re sure to find the perfect Snug-Rug™ to keep you warm, we have sleeved, super soft, deep pile and even waterproof blankets! Blankets with sleeves Choose between the Sherpa, Deluxe, Outdoor, Christmas, Cosy and Lite blankets, each that have oversized sleeves that allow you the freedom to comfortably read, snack or work on your laptop whilst staying warm, snug and cosy. 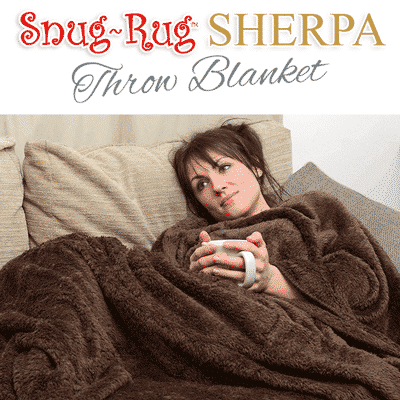 The Sherpa, Deluxe, Outdoor, Cosy and Lite blankets also each have a handy front pouch pocket to either keep your hands inside for extra warmth or for holding your keys, glasses or mobile phone etc. 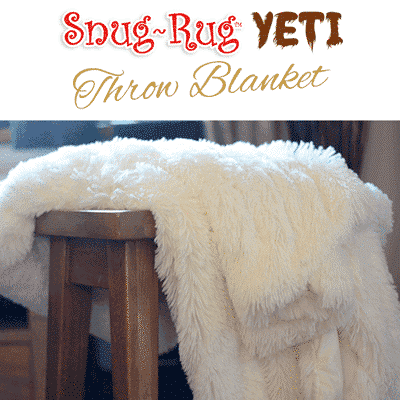 Blankets without sleeves Choose between the Premium, Yeti and Sherpa throw blankets, each made from the finest quality fleece material to keep you warm and cosy. They don’t have sleeves but they have all the warmth! 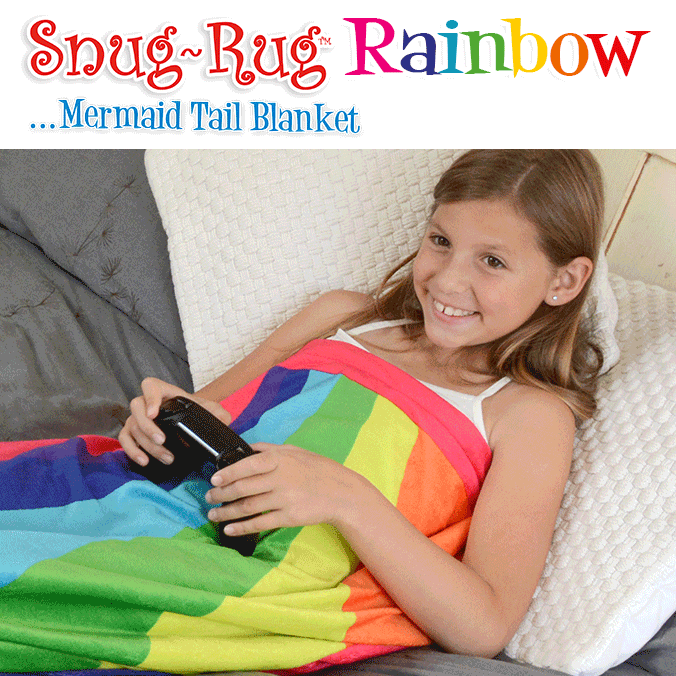 Or for the kids, we have the fun and functional Tail blankets that kids will love! Made from super soft Mink and polar fleece. They fit most children up to the age of 12yrs or 5ft tall and their feet will fit right into the tail section.